This is how Lagos has been for 20 years, why are they now complaining? 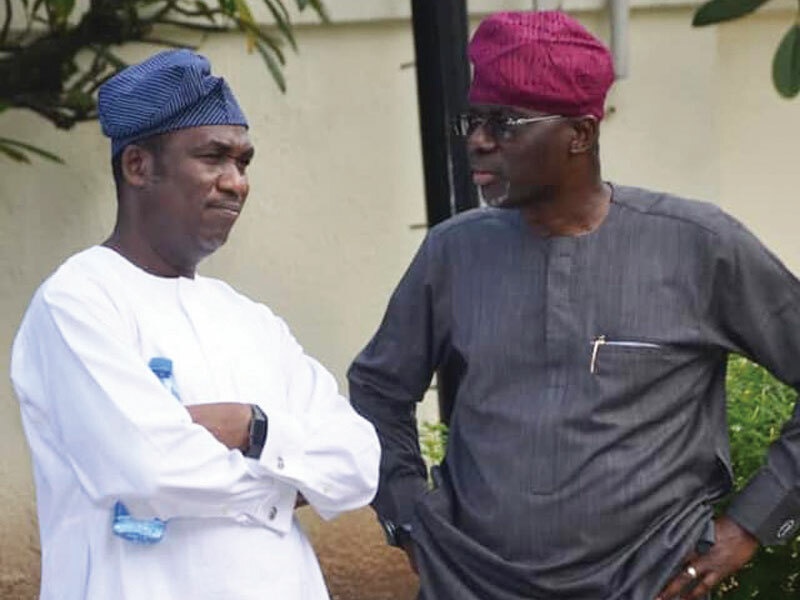 Composition of the executive cabinet for the in-coming administration of Governor-elect, Babajide Sanwo-Olu, is creating ripples within the rank and file of the All Progressives Congress (APC) in Lagos State. The horse-trading and consultations expected to herald such an exercise, have allegedly turned to what a top party source described as a 'two-man show'. 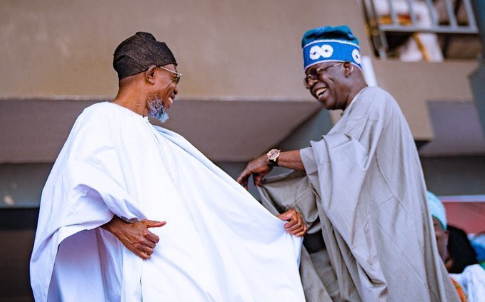 Party leader, Bola Tinubu and his closest ally and ex-governor of Osun State, Rauf Aregbesola, are allegedly sitting in judgment on who gets what, without consulting with other leaders of the party, who stopped Governor Ambody and spearhead the APC ticket of Sanwo-Olu and Femi Hamzat. The alleged development is also said to be rankling senior party members, particularly those sitting on the advisory body, known as Governor’s Advisory Council (GAC), Tribune reports. A GAC member, who spoke on condition of anonymity, however, pooh-poohed the reported move by some of his colleagues to get Chief Tajudeen Olusi to compile a counter to the list Aregbesola allegedly prepared at Tinubu’s behest. Though completely averse to the looming influence of the former Osun governor in Lagos politics, the GAC member rhetorically asked the kind of weight his colleagues could pull when they were all selected and nominated to the advisory council, single handedly by Tinubu. “The one said to be compiling list of commissioners, special advisers and special assistants for Jide and Femi (Sanwo-Olu and Hamzat) has no shame. If he has any, he will not come to Lagos to be pulling a weight he can’t pull in the state where he was governor for eight years. Can he go to Osun and be nominating commissioners for the governor, despite the Tribunal crisis they are facing there? “Those kicking in GAC are not facing reality. They should know that Aregbesola is Asiwaju and Asiwaju is Aregbesola. They should know that whatever Aregbesola is doing is being done by Asiwaju and the same Asiwaju is responsible for how all of them got to GAC. Asiwaju is GAC, GAC is Asiwaju. “I knew from beginning this is how it would turn out, the moment they decided to stop him (Ambode) from seeking a second term. What saddens most about what is playing out now, is that the number one and two (Sanwo-Olu and Hamzat) who will be accountable to the people of the state, are also not involved in picking those who will work on the mandate given them. “I’m not expecting anything from anyone, if they think we deserve anything fine, if they think we did nothing to deserve an inclusion, good luck to them. We have done what is required of us by delivering the party’s ticket. “For those fighting within GAC, their agitation is of no moment and the moment they give a slot or two of special assistants or advisers to them, you won’t hear their noise again. We wait to see how it plays out”. Tribune, however, learnt that the battle for influence this time may not be the usual, which is always among party elite, as foot-soldiers are likely to be involved in protesting against the alleged two-man show unfolding in the state.